It’s a beautiful day in East Vancouver as we wake up to blue skies and the fresh crisp Autumn air. Today is US Presidential Election Day. I’m sure the entire world is anxiously waiting for the election results. 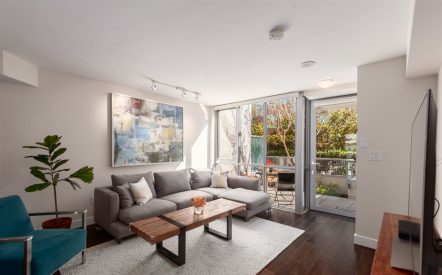 However, in the meantime, we’ve listed some of our favourite picks in the neighbourhood. Start the day with a morning stroll in the ‘hood then grab a cup of coffee in some of the trendiest cafes on The Drive, as we wait to see how Election Day unfolds. 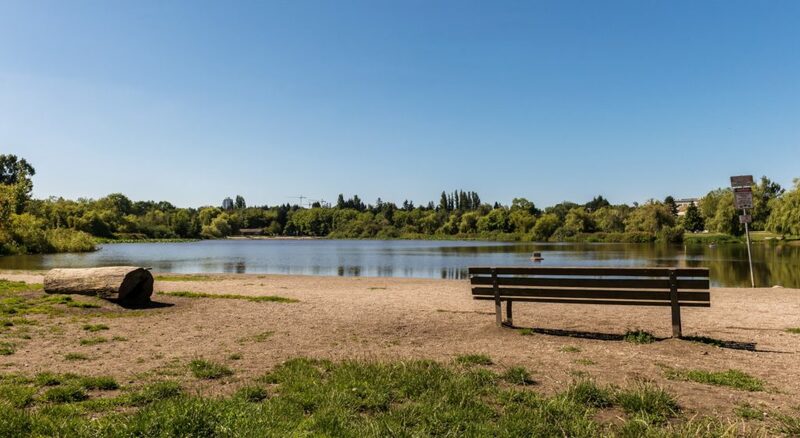 Trout Lake (John Hendry Park) offers over 27 hectares of green space – and is perfect for everyone. A morning stroll or jog around the park, and you’re bound to find several others doing the same! There’s an off-leash area for dogs, a fantastic newly renovated Community Centre and great amenities both indoors and outdoors. Stop by Bandidas Taqueria for a healthy, Vegeterian meal off East 12th Avenue and Commercial Drive. We love it there! Our team enjoys both their brunch and dinner menu. You’ll find yourself indulged in their delicious tacos and burritos, plus excellent customer service! Cafe Calabria is the oldest Italian coffee bar in Vancouver. This long-standing neighbourhood cafe serves traditional Italian coffees, gelato & sandwiches. If you’re looking for a taste of Italy, this is it! North of Commercial Drive, you can find numerous cool boutique stores. One of our local favourites near William Street is Gatley, a boutique with a beautiful and unique selection of accessories, clothing and jewelry. Did you say pizza? 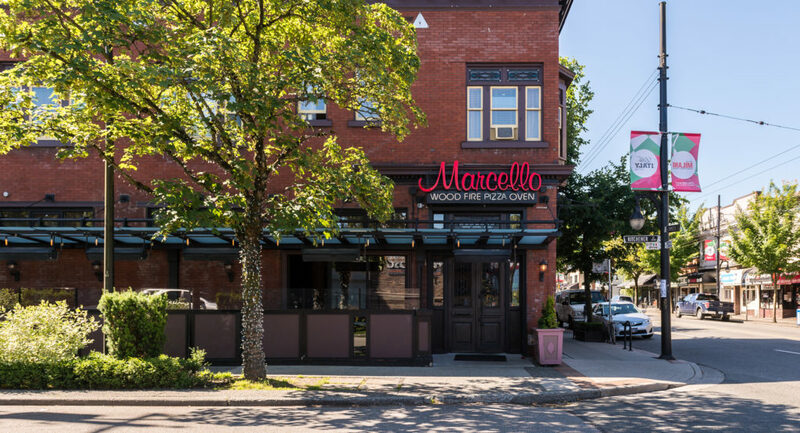 There are various pizzerias in the neighbourhood, but if you haven’t tried Marcello’s or Lombardo’s yet on Commercial Drive, put it on your list. Both of these long-time eateries serve wood-fired pizzas, pastas and true Italian classics. Sushi is also another one of our favourites. Koko on Hastings has been around since 1982, making it one of East Van’s older Japanese family run places. It isn’t found in a fancy location, and its decor is unpretentious, but it is one of the finest authentic Japanese restaurants that make us wanting to always go back. This place is the real deal. How about a haircut? Changing your hair colour? Kokopelli Salon, located in the heart of Commercial Drive offers a full range of hair services in a relaxing environment that blends a 1930’s storefront with contemporary design. 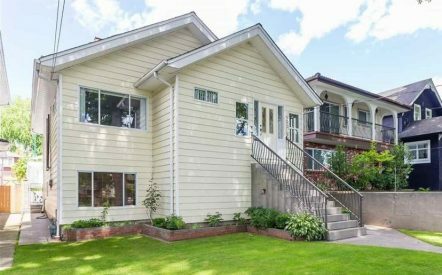 Established in 1997, Kokopelli has been a fixture in East Vancouver for over a decade. Stylists have been with us for a number of years and their clientele reflects the diversity and eclecticism that we love about our community on Commercial Drive and beyond. Finally, before heading home, stop by Liberty Wine Merchants at East 1st Avenue and Commercial Drive. Pick up a bottle of wine for tonight’s celebrations… (perhaps?). Staff members at Liberty are experienced and knowledgeable, so pick their brains for some wine advice. So for now, let’s hang tight and await the 45th US president to be elected. Good luck America!